3 Red Cross members of staff were abducted five-and-a-half years ago in Syria while attempting to help refugees, now the company has become more fervent in their search for them following last months fall of the last Islamic state (IS) stronghold near the Iraqi border. In October of 2013 Louisa Akavi, Alaa Rajab and Nabil Bakdounes were abducted while on route to the Idlib province in Syria. Following this, the International Committee for the Red Cross (ICRC) launched an investigation into finding the missing staff members, over the years the ICRC has received no information on Rajab and Bakdounes but has received information a few tips over the years on Akavi, in late 2018 they believe they received information that proved that Ms Akavi is alive. 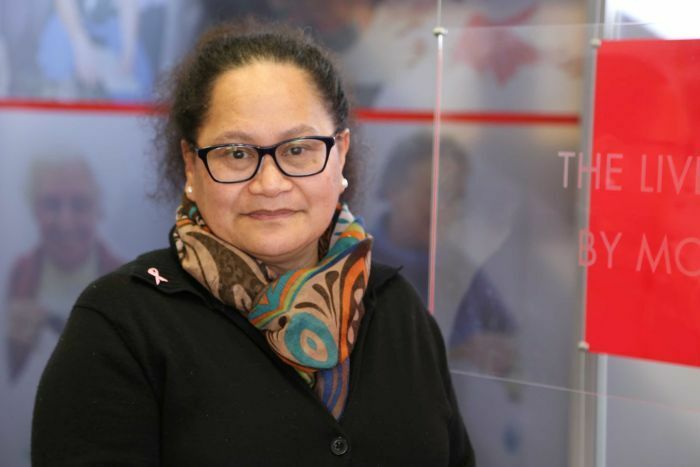 Louisa Akavi, 62, is from New Zealand and is considered by the ICRC to be a “veteran of conflict zones”, she has worked and provided aid as a nurse in countries like Bosnia, Somalia, and Afghanistan. She has completed 17 field missions, survived the 1996 attack on the Red Cross compound in Chechnya, and in 1999 she was the recipient of the Florence Nightingale for her tireless work in providing relief in war-torn countries. The ICRC had been in contact with ISIS in the earlier years that Akavi was kidnapped following a failed attempt to rescue her in 2014 that prompted threats from ISIS to kill her. Stillhart says, “We tried to reach out to and influence the Isis leadership by speaking to sheikhs in Europe, the Middle East and Asia. We spoke to prisoners in the Middle East who might be able to guide us towards fresh information.” They, however, refused to release her.